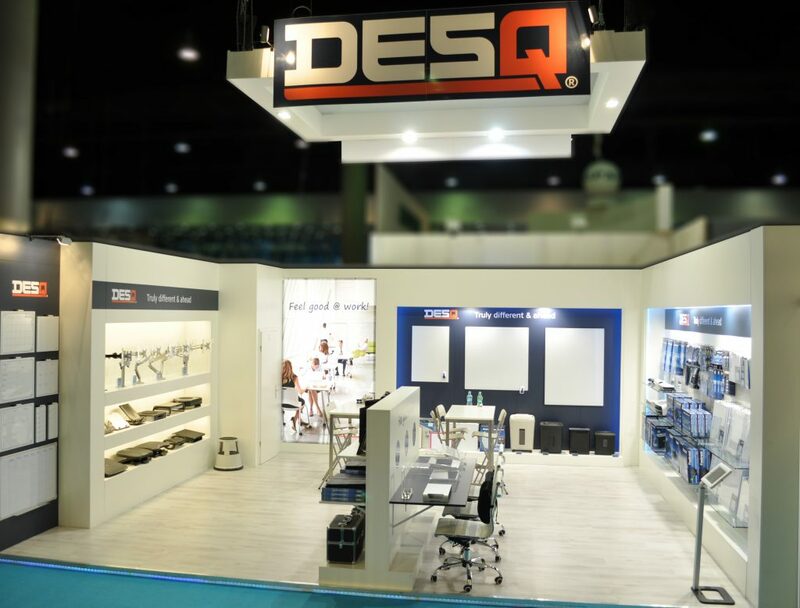 DESQ Products 1609 – Workspace cleaner. Cleaningspray to clean the entire workspace. For use with wipes 1608, or any other cloth. To use it for cleaning keyboard, mouse, telephone and desk. Without the use of alcohol. Dermatologically tested. 250 ml The Medical Safety Data Sheet (also known as MSDS) for this product can be downloaded in the column on the right in your desired language.